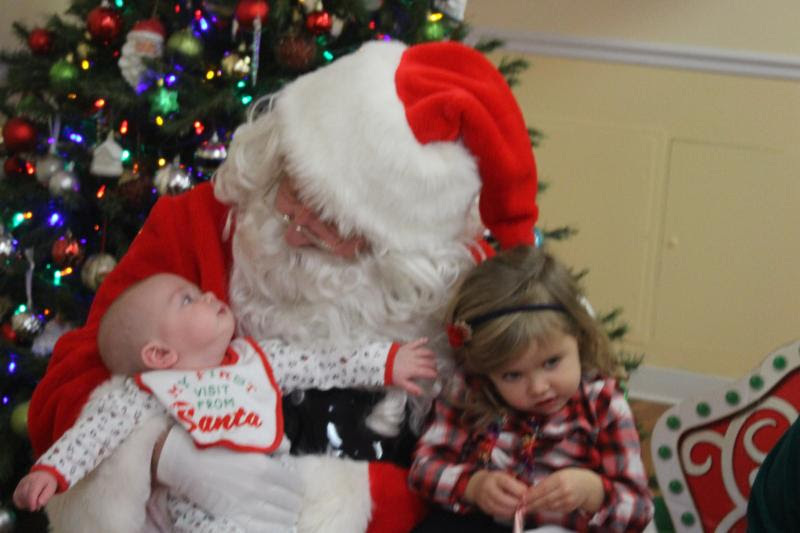 If you missed Santa last weekend, you can visit him at his little house in White Horse Park this Saturday, December 10 & Saturday, December 17from 11am-2pm. Bring your camera for photos! Don’t forget that you can drop off your letters to Santa in the special mail box located inside the Community Center until December 16. 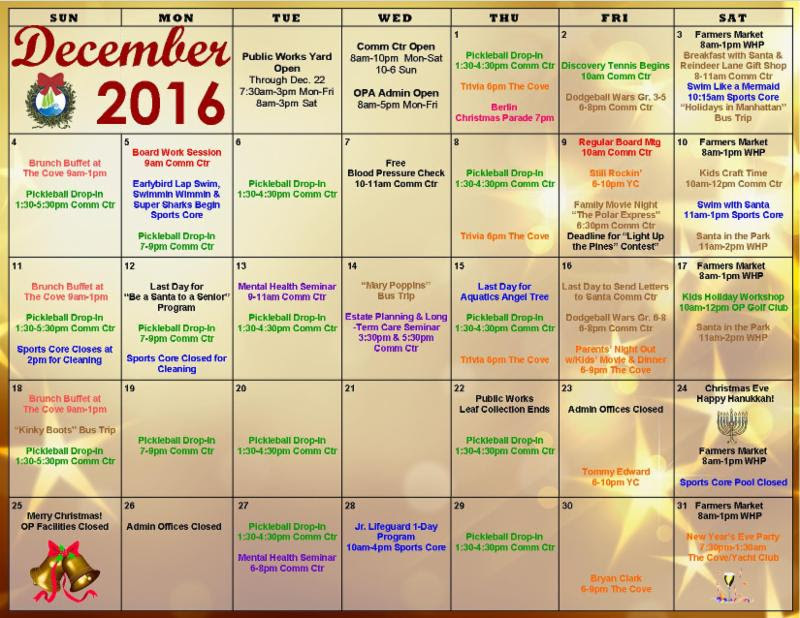 All activities and programs are open to the public! 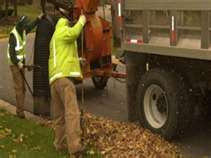 Public Works will provide its fall 2016 leaf collection through December 22. 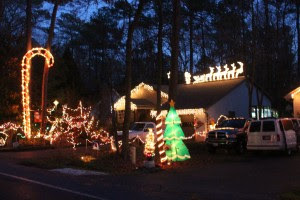 The Public Works Yard is also open to Ocean Pines residents through December 22. The yard will be open 7:30am – 3pmMonday–Friday and 8am – 3pm on Saturdays. No contractor dumping or plastic bags will be permitted. Stop by The Tern Grille for drinks & 75¢ wings! 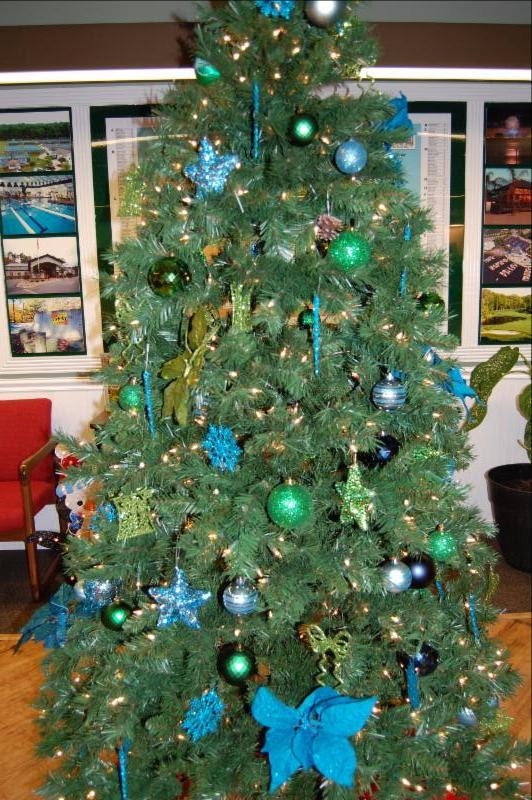 Drop in to make a cute golf ball ornament and play on our indoor driving range simulator & putting playground. Juice & cookies served! 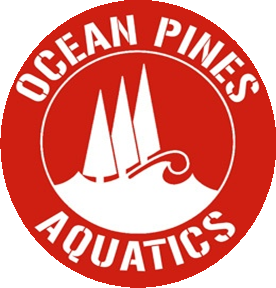 Now through 12-31-16, buy $100 in Ocean Pines Golf gift cards and receive a FREE Ocean Pines logo hat ($19.99 value!) 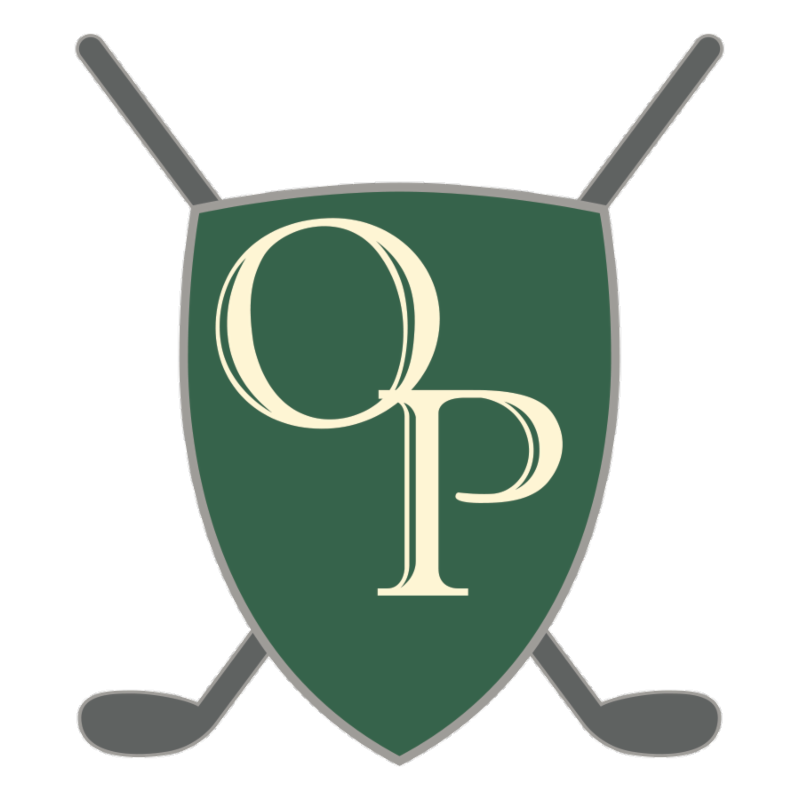 Purchase online, call 410-641-6057 or stop by the Golf Shop. Use code FREEHAT. Wear your pajamas & bring your blanket for a FREE showing of “The Polar Express” on the big screen. 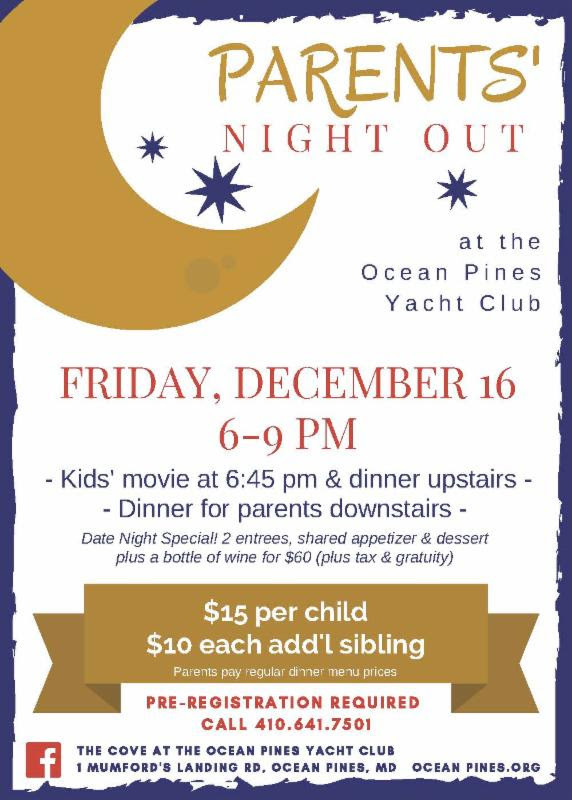 Light refreshments provided and all children attending receive a movie-themed gift! 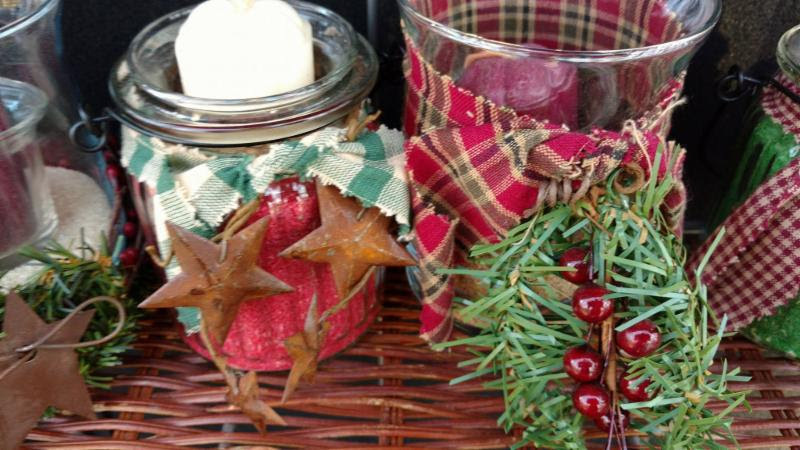 Create Christmas ornaments with Mis Katie “The Craft Lady”! All materials & instruction provided. Spaces are limited; please call to register. Kelly McMullen, MA, LGPC, of McMullen Psychotherapy will discuss a variety of mental health issues. Spaces are limited – please call to register. State Farm Insurance agent Greg Reddell will discuss the realities of retirement and estate planning and how to remove risks. Spaces are limited – please call to register. Call 410-641-7052 to register or for more information! 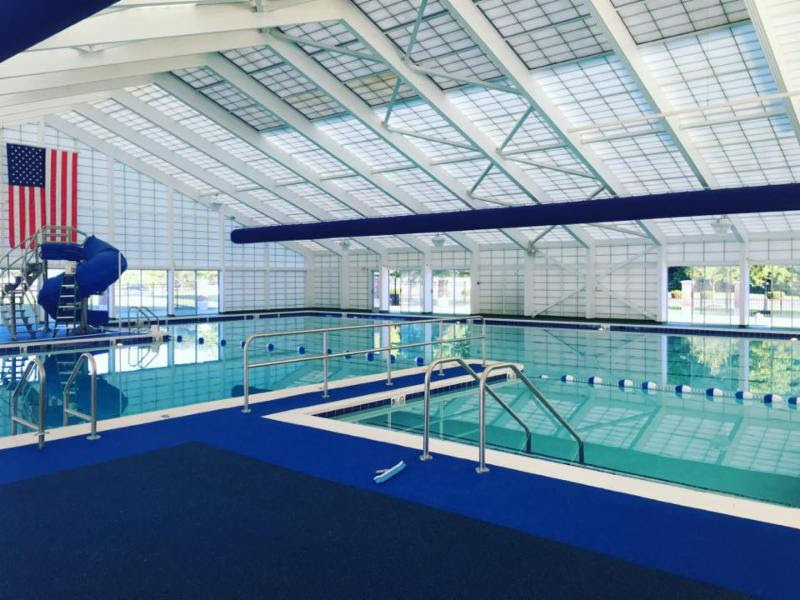 The Sports Core Pool will close at 2pm on Sunday, December 11 and remain closed all day on Monday, December 12 for a partial pool drain. It will reopen on Tuesday, December 13 at the regular time. Pay at the door or save with our multi-visit coupon cards! Cards are available at the Admin Building and can be reloaded at the Sports Core Pool or the Admin Building. Santa has swapped his red suit for swim trunks & flip flops! Donations of food and/or unwrapped toys will also be accepted on behalf of the Worcester County Sheriff Department’s “Christmas for the Needy” program. Drop-in sessions are available for many other classes! Ask about Private Pool Parties! 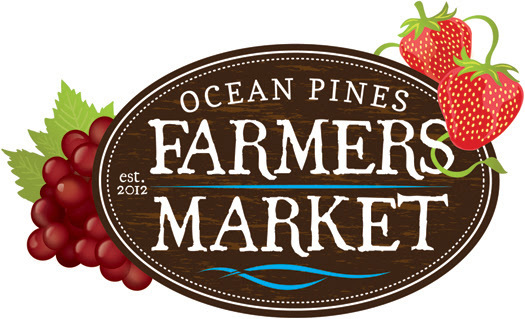 Ocean Pines Hometown Farmers Markets will be held every Saturday through Christmas Eve. It’s a destination for the whole family – seasonal music will fill the park as you wander the market’s many artisans and producers. Stock your holiday pantry with local produce, meats, seafood, bread, pastries, preserves and more! 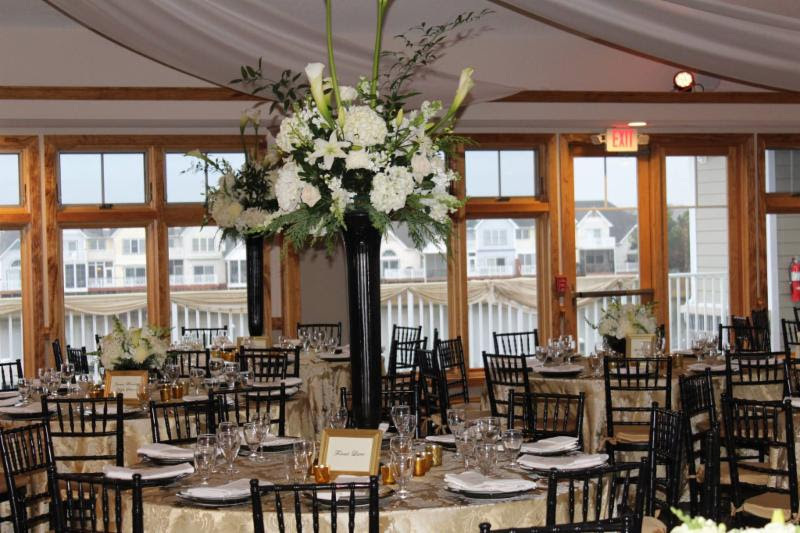 View our Webpage with events and applications. business hours – ask your server or bartender! Sign up at 5:30; Games start at 6pm. 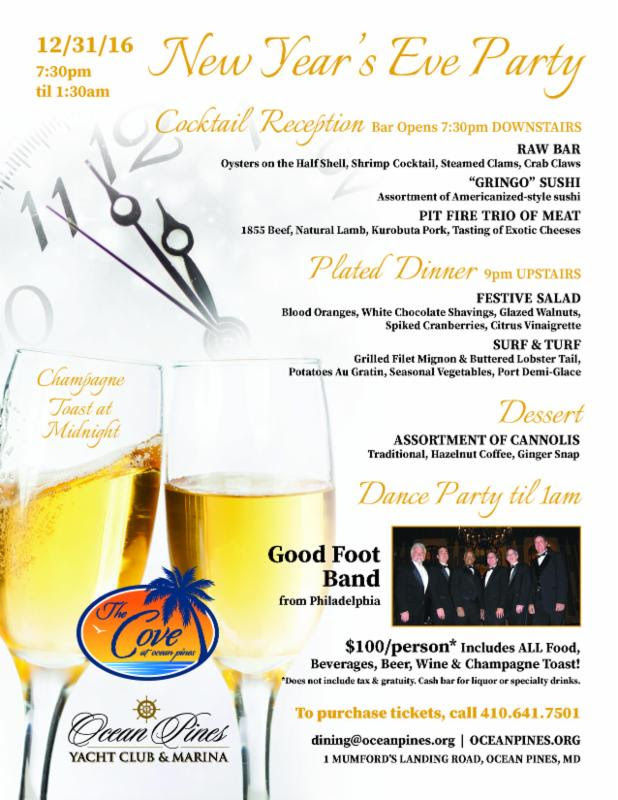 Flat-screen TVs, special bar menu & tailgate specials! Something for everyone! Watch football or shop your favorite vendors including LuLaRoe, doTerra & more! Light fare menu available. Buy one Appetizer get 2nd Appetizer FREE! 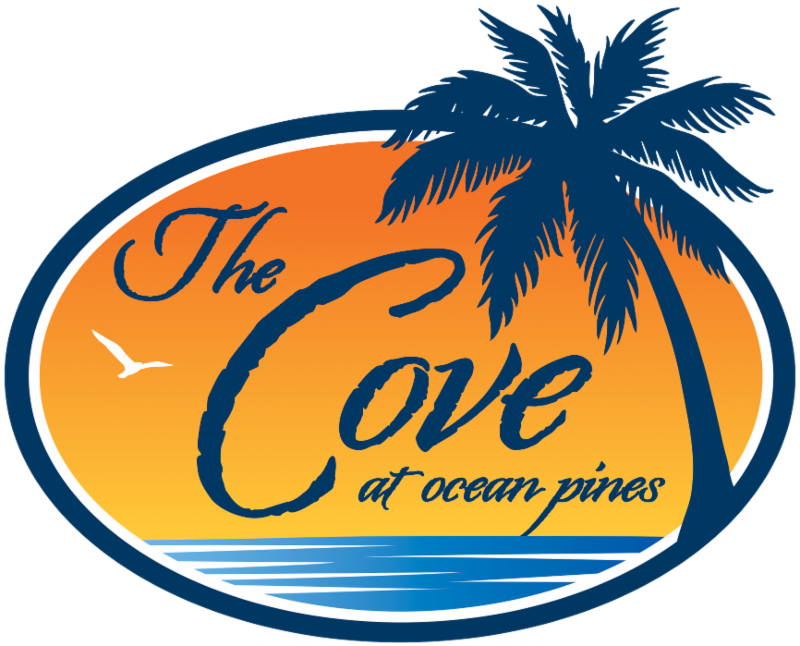 Dance and sing to tunes from the 40s, 50s and 60s with this oldies band of Ocean Pines residents! 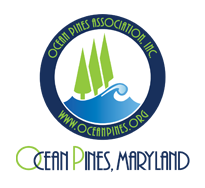 Under the direction of June Todd, the Pine Tones Chorus includes more than 50 singers from Ocean Pines, Ocean City and nearby areas. This concert, entitled “Carol, Singers, Carol!” will offer a festive variety of holiday selections. 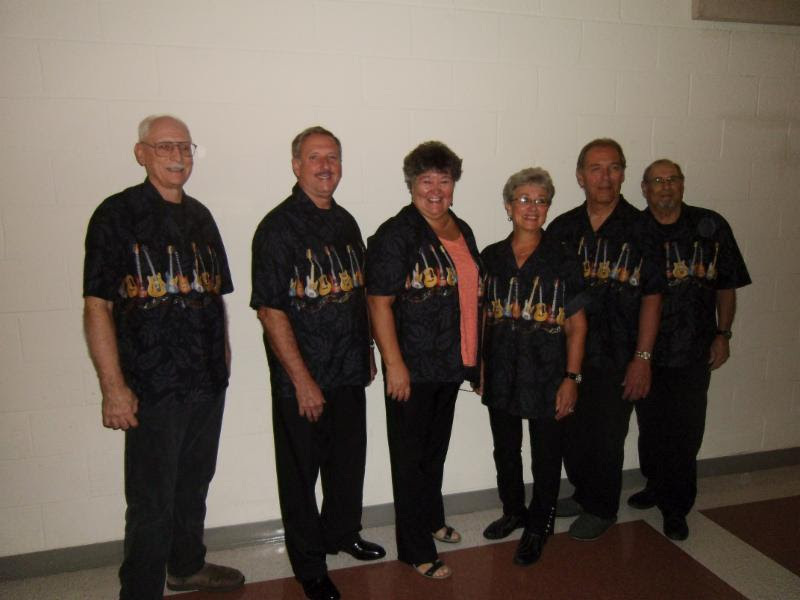 Featured musicians include Cathy Morgan on the piano, Judy Benton and Fr. Michael Moyer on the trumpet, Jim Meckly on the clarinet, Don Gury on the trombone and Tom Baione on the string bass. Refreshments will follow the concert. For more information contact Pat Besiler at 410-208-2682 or June Todd at 410-289-7373. 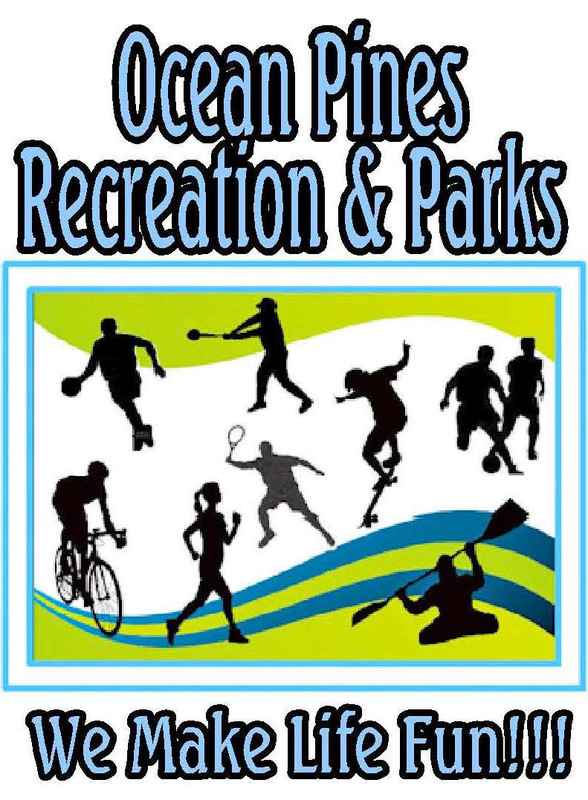 OP RESIDENTS CAN JOIN ALL 3 RACQUET SPORTS AND SAVE! Memberships available for all 3 sports. View Webpage for Info on all 3 sports.